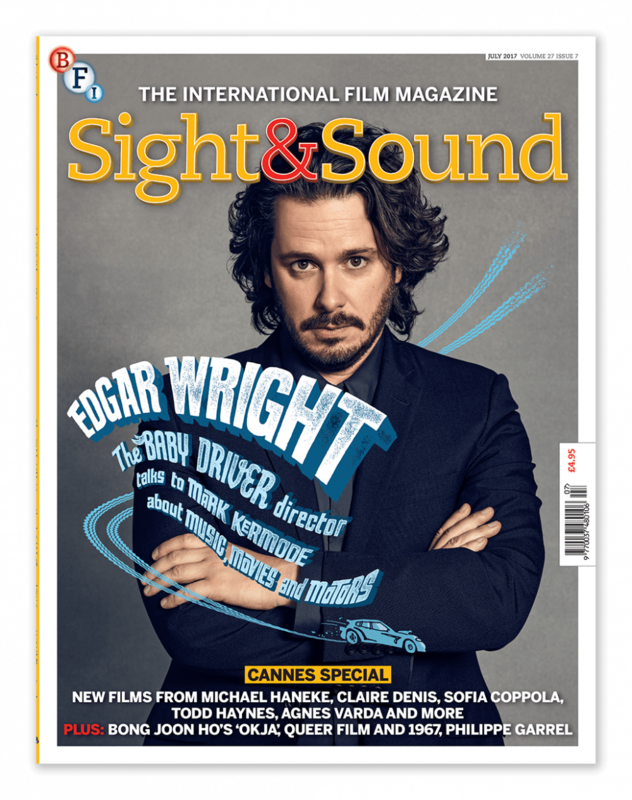 For the July issue of Sight & Sound Magazine, I wrote a little feature about the great American car chase films of the 1960's and '70s. 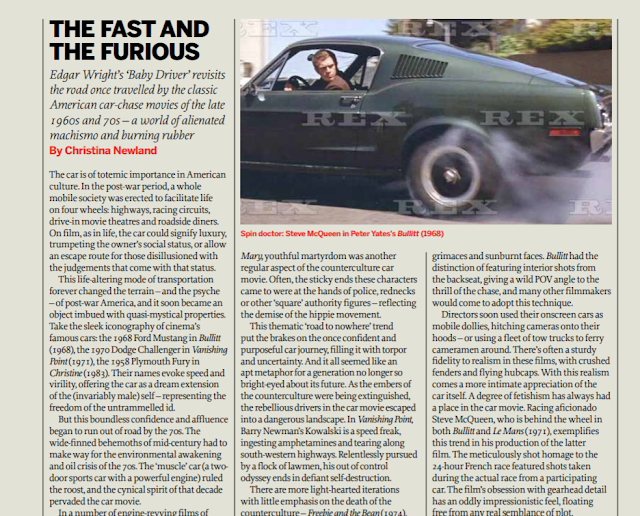 This was in addition to the awesome Car Car Land film season being programmed by Edgar Wright at BFI Southbank. You can pick the issue up online or on newsstands from tomorrow, 6 June.